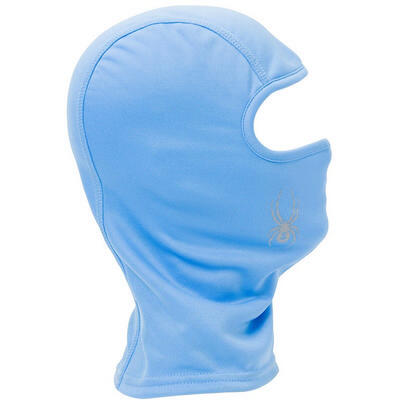 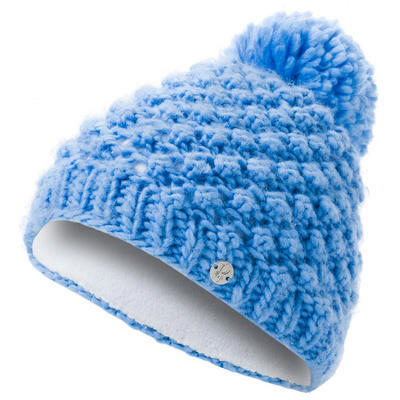 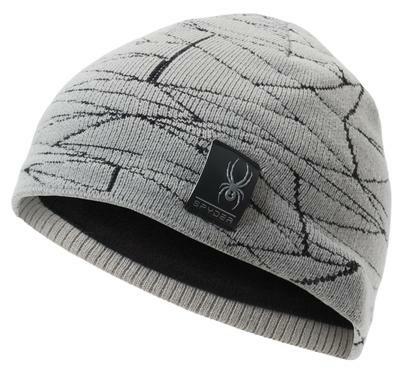 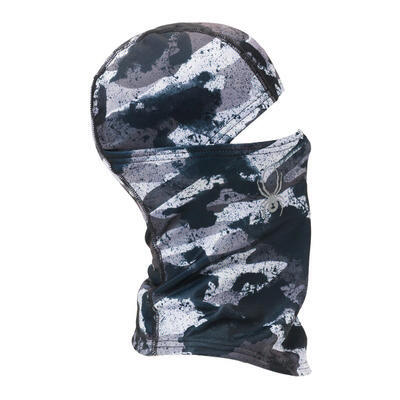 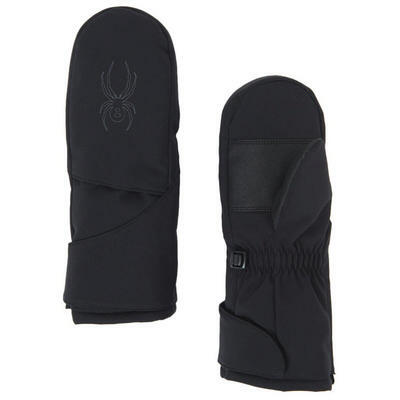 Keep your extremities warm as you get extreme on the slopes with Spyder accessories. 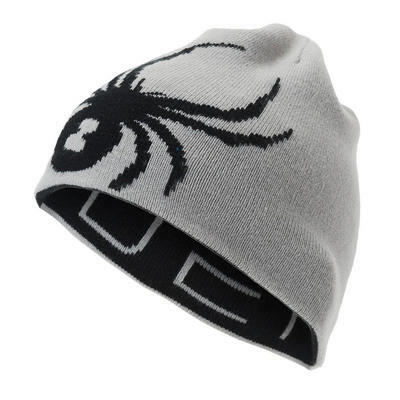 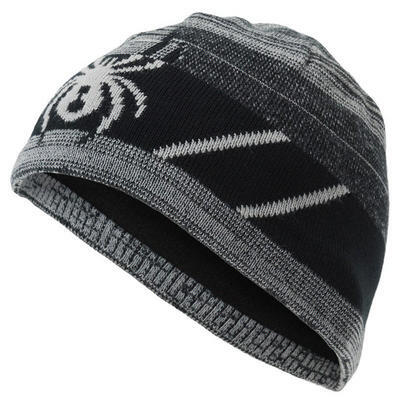 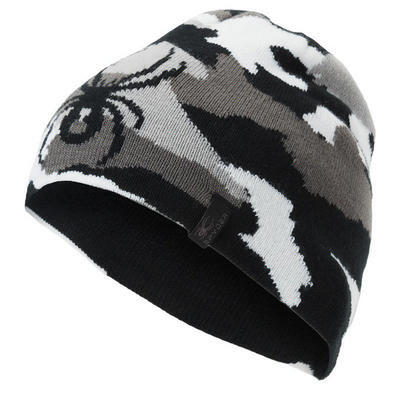 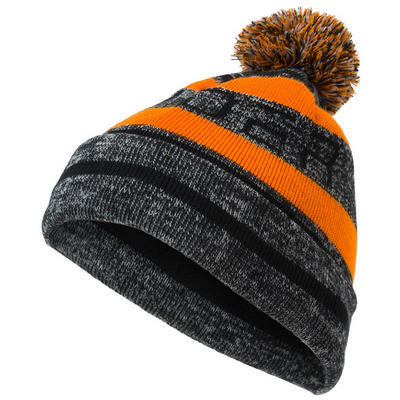 Check out Spyder hats and beanies to keep your head insulated from the cold or wear a Spyder balaclava under your helmet as you ride the lift up the mountain. 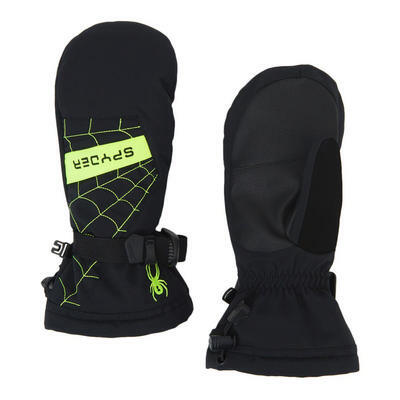 A pair of Spyder gloves will keep fingers toasty as you plant your poles in the steeps and we can’t guarantee that your ski boots will be comfortable, but a pair of Spyder socks will help! 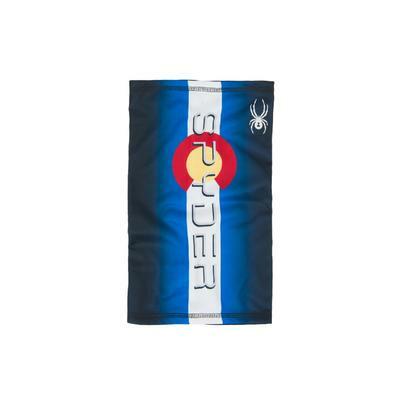 Spyder snow accessories are made with the same performance philosophy as their ski jackets, ski pants and race suits so you can go harder and faster than ever before.